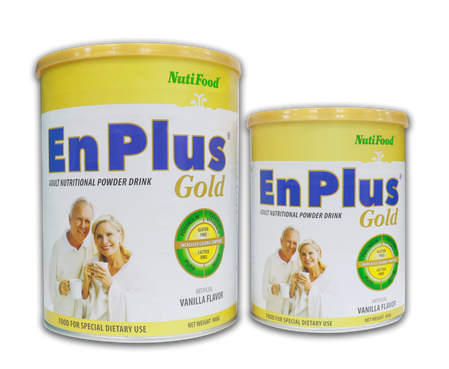 ENPLUS GOLD is an Adult Nutritional Powder Drink containing high source of Calcium, Phosphorus, Zinc, Vitamin A, Vitamin E, Vitamin C, Vitamin B2, and Vitamin B12 specially formulated for the dietary management of malnutrition in adults and elderly. 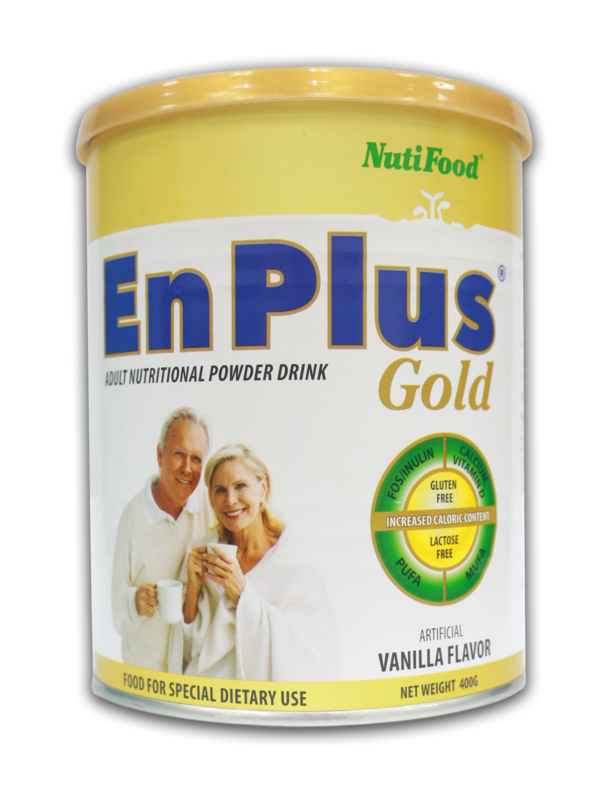 The clinical experiment has proved that EnPlus Gold (*) is a good product for elderly people, patients and anorexics, helping enhance nutrition and micronutrients condition. 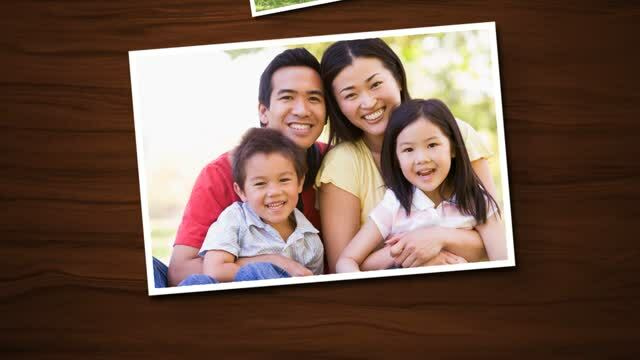 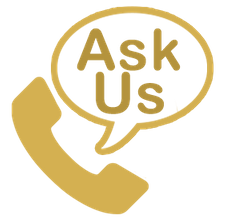 With NUTRITION GOLD advanced formula, EnPlus Gold was studied and developed by dietitians in accordance with golden nutrition standards of WHO/FAO.